Former WBC heavyweight champion, Vitali Klitschko, has expressed his shock at his brother’s loss to new WBA/WBO/IBF champion, Tyson Fury, insisting all decisions remain ‘up to Wladimir’ with regards to his next move. Klitschko had remained undefeated since 2004, when he suffered his last loss to Lamon Brewster in April of that year, and had been a reigning world champion – in his second tenure – since his April ’06 victory over Chris Byrd in Germany, although faces a long hard decision in what is clearly the Autumn of his career. Having recently signed a 5-fight extension to his deal with German broadcast partner RTL recently, it seems highly unlikely that he will opt to retire, although after appearing to show signs of decline in April’s fight with American contender, Bryant Jennings, fans will have serious questions about his ability to consistently replicate elite level performances. 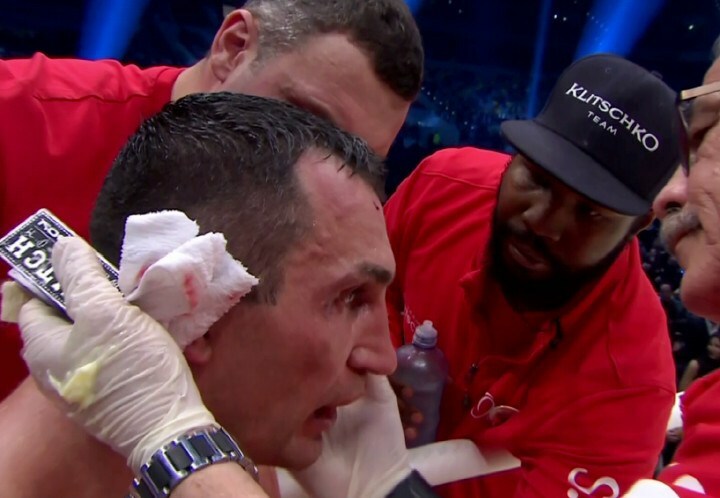 ‘Father Time’ catches up with every fighter in the end, and having also embraced fatherhood recently, late on in his life, we may well have witnessed the end good and proper, of the [Wladimir] Klitschko era.